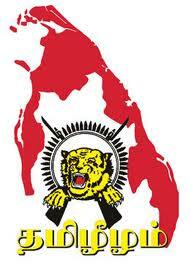 I love tamil eelam also ltte prabakaran……. veeram azhikkabadavillai vithaikkabattirukinrana, vellvom naam thamizhanaga ninru,,, idhu uremy poor madomalla nam wonarwo poor.. This is one of the best web side to enjoy our songs. I really appreciated, keep it up!!!. Is this site available in Sri Lanka ??? 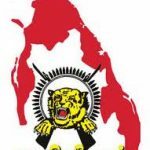 Can someone in Tamil Eelam let me know ? From Emkay in South Africa. Beautiful songs. Please keep up the good work. Beautiful songs. Keep up the good work. Can I correspond with someone in English ? Please write to me.